ARCTIC Plus Line – timeless design, excellent quality and legendary resistance to climatic conditions. Protection against heat loss – UD from 0,60 W / m2K. 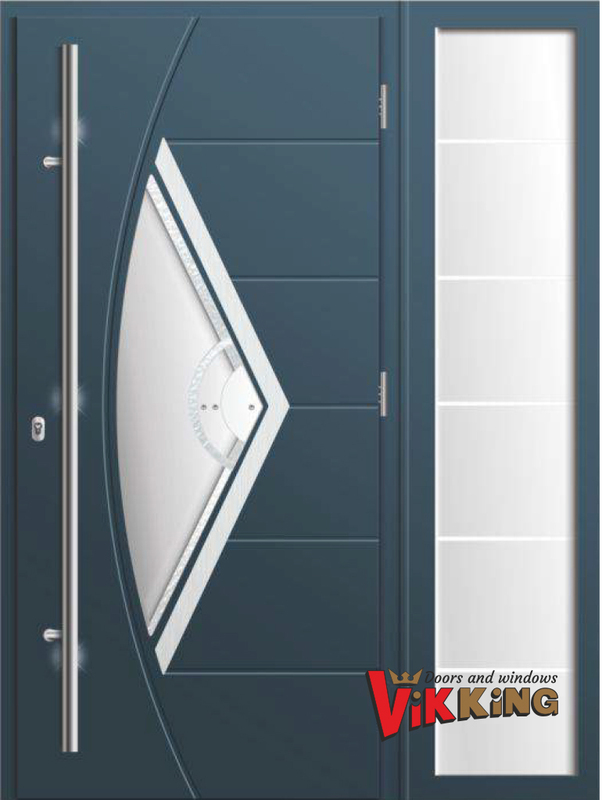 ARCTIC line – doors created for people demanding quality. 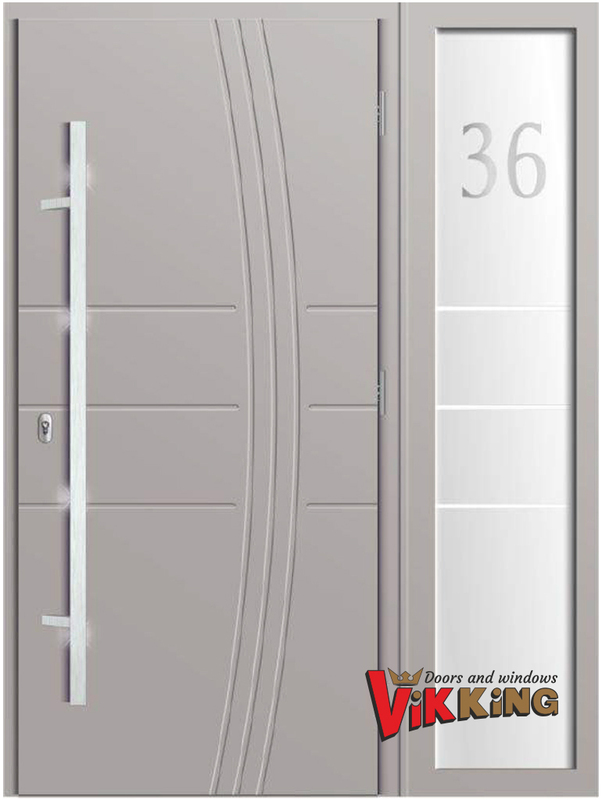 Top-class fittings and accessories complement this unique door offer with excellent aesthetic and functional qualities. 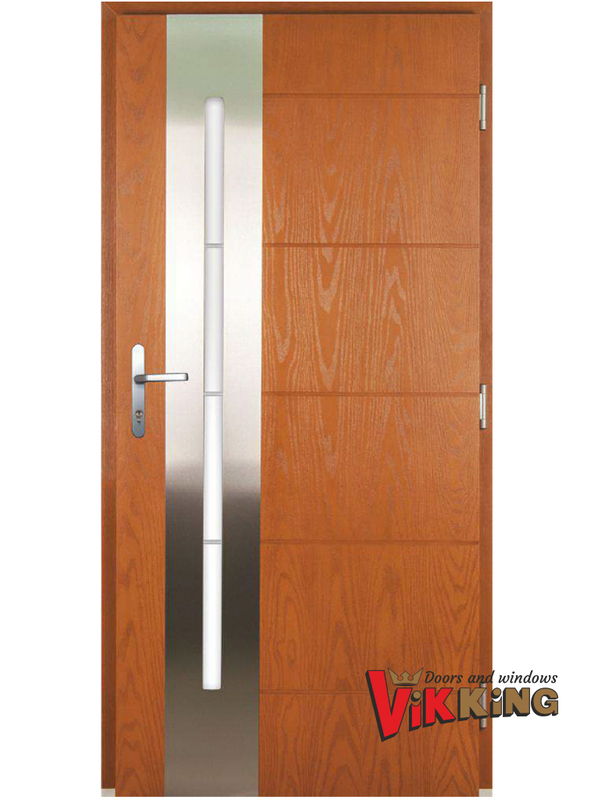 Doors in combination with PVC frames are completely moisture resistant. Protection against heat loss – UD from 0,70 W / m2K. PREMIUM line composite doors are the widest offer for those looking for quality products that will protect your home for years to come. In addition to the numerous technical advantages, the doors of this line stand out with the widest range of available sizes, colors, glazing, fittings and equipment without additional hidden costs. 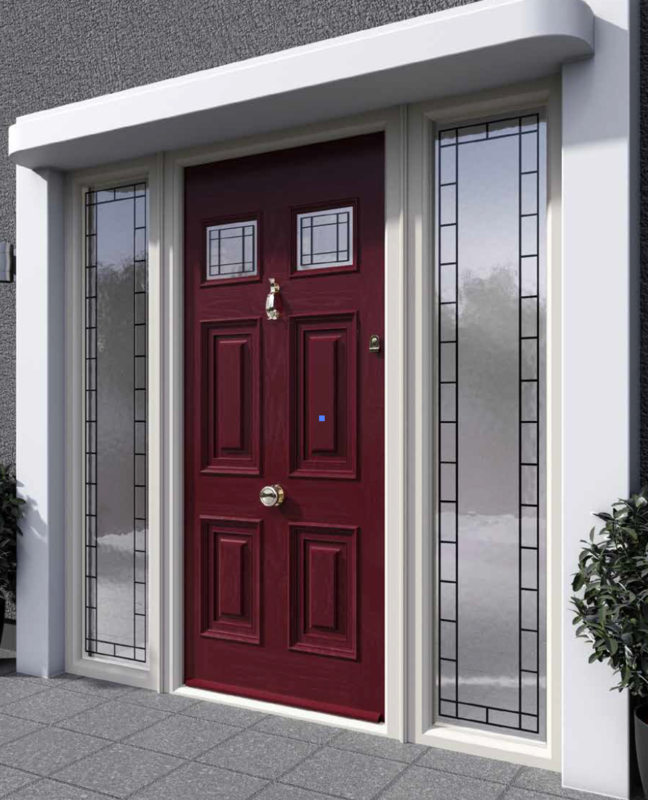 Your new composite door can be as individual as you like. You can choose from 10 unique external composite door colours. The composition of these doors uses MONOCOQUE structure. 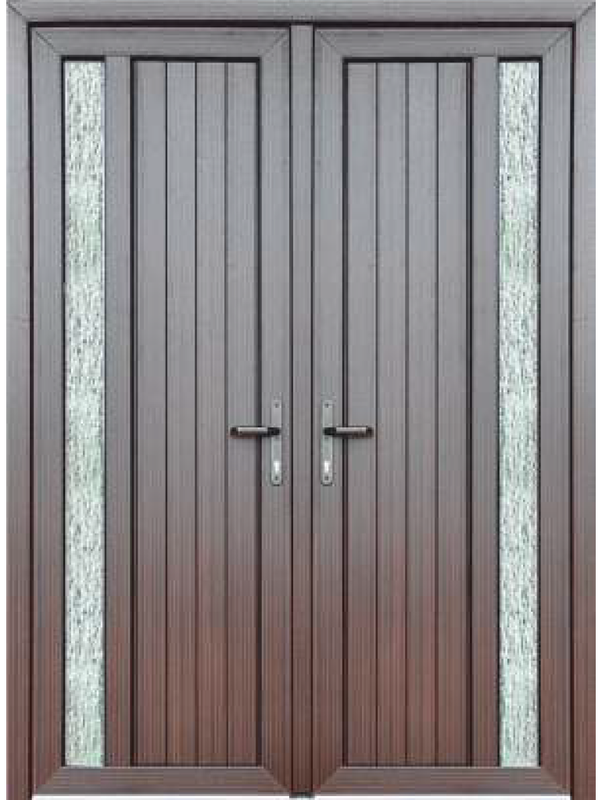 PVC doors provide a high degree of safety and protection against noise and weather conditions. Very good thermal insulation parameters thanks to a multi-chamber built with a depth of 60 to 70mm and applied a doorstep with heat-insulating spacer. The high stability of the wings through the use of reinforcements with large cross-sections and the use of weldable corner connectors guarantees appropriate static and strength parameters. The low door threshold with a height of 20mm, corresponds to the requirements for construction without architectural barriers and allows trouble-free entry and exit. Specially shaped threshold feet allow you to connect with additional system profiles, such as extensions. A wide aluminum drip tray drains water to the outside.